An SUV from MG? 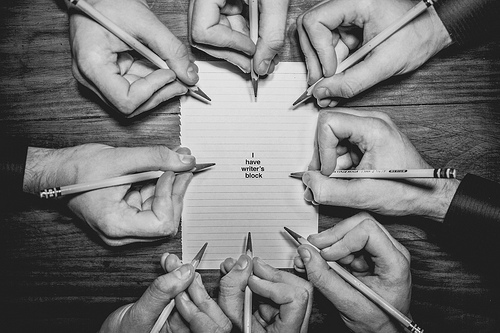 Oh yes… and here it is. Words and photographs by Chris Adamson, who shares his thoughts after his first drive of the newcomer. 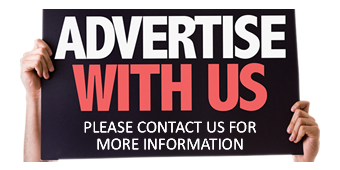 Which car manufacturer would you associate with making a family-sized sports utility for under £15,000? 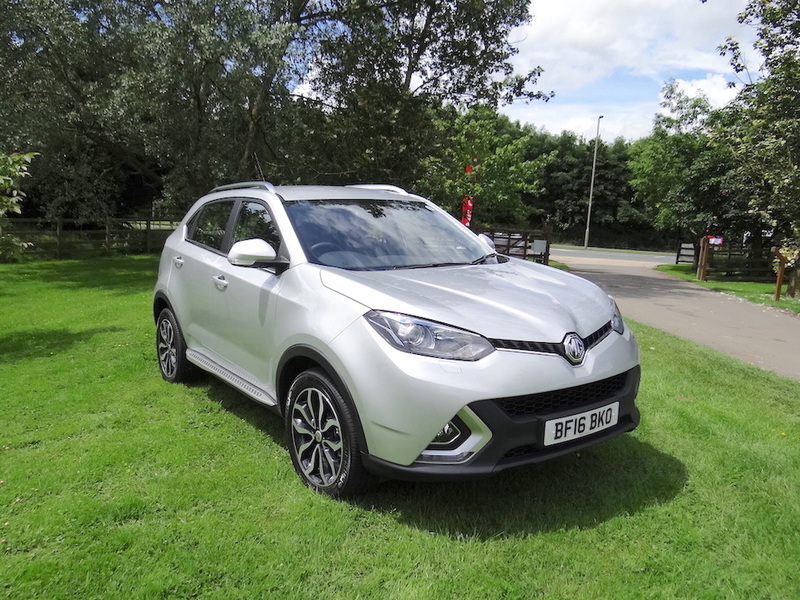 – certainly not MG, yet that is exactly what we have with the new MG GS. On top of the bargain basement price you can add in a five year manufacturer warranty, which will make the Longbridge designed and engineered GS one to add to the short-list of possibilities if you are in the market for a spacious, versatile and lively five-seater with a touch of character. 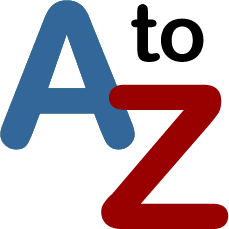 What you won’t get is the option of a diesel engine or four-wheel drive, but there are three trim levels and the choice of manual gearbox or, for the first time on a modern MG, a dual-clutch automatic transmission. Sharing some of the design clues of the MG3 hatchback and MG6 saloon, particularly around the front end, the muscular and well proportioned GS can hold its head high in the styling stakes with any of its rivals. The highly sculptured nose focuses on the prominent MG badge while the thin angular headlights are near matches for the saloon. Black lower bumper and grille sections front and rear give the illusion of making the vehicle seem taller than it is and this is emphasised by the high back-end that will split opinions. This is also responsible for one of the few niggles about the layout. The downward slope of the rear roof-line (especially inside) and the high tailgate combine to leave a very restricted letter-box like rear-view from the driver’s seat, obscuring the rear three-quarters – that’s probably why top spec models get a rear-view camera. Staying with the hatch, this clicks open to reveal a convenient hip-height entry point and a flat load area, great for heaving in and out bulky objects. The compromise is that the high luggage compartment floor ultimately restricts the total usable stowage area to 480 litres (16.95 cu.ft). 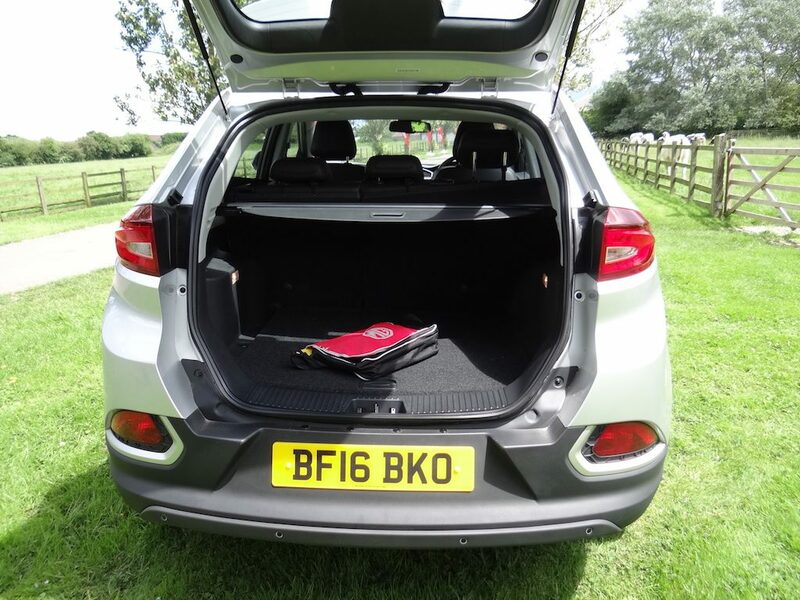 Lift up the floor flap and you find a slim-line spare wheel and acres of free space which is seemingly wasted, although MG does offer an optional load tray where you can store non-essential items, but this isn’t a practical space for everyday items or shopping. 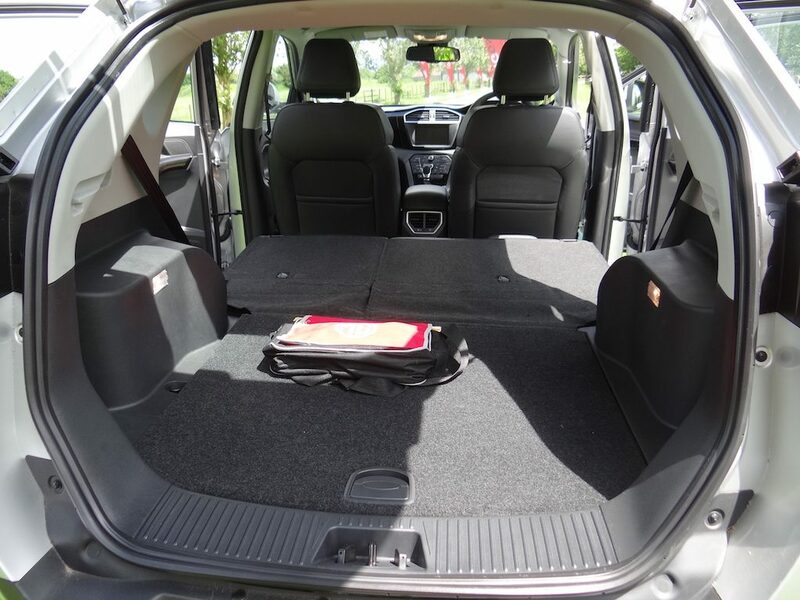 Expanding the available storage space is achieved by simply and quickly lowering the two-thirds, one-third rear seats (which also have a three position reclining function) creating an almost flat floor throughout. Again I have a small pet hate here in that the seat division has the one-third behind the front passenger seat whereas I prefer it the other way round so that you can carry bigger, long loads through the vehicle by reclining the front passenger seat. Where I have no complaint is the generous amount of rear leg room in the rear, even with a six foot plus driver up front, those behind have plenty of room to stretch-out. Sticking with the bright and airy cabin, this is a generally well planned layout space, the large circular instrumentation is clear and functional and the controls close to hand and logical. A large central touch screen is the major nod to modernity with aspects such as the infotainment system and air conditioning all controlled from here. Some of the material choices do unfortunately look a little cheap such as the hard thin top of the dashboard and the flimsy materials on the arm-rests on the entry level models (the optional piano black trim looks a lot better) but elsewhere the seats are big and comfortable and if you move up and include leather in the price the upholstery appears to be well put together. When it comes to specification, the GS is being offered in three trim levels. The starter Explore models (£14,995) are supplied with cruise control, electronic parking brake, automatic headlamps, 6-inch colour infotainment screen and air conditioning. MG only expects this grade to account for 10 per cent of sales as customers opt for more kit for their cash. Forty per cent of buyers are likely to choose the mid-range Excite model (£17,495) attracted by the DAB radio, Bluetooth connectivity and rear parking sensors. Topping the range is the Exclusive (£16,495 manual and £20,995 DCT) that comes with, among other things: Electrically adjustable leather sport seats, rear parking camera, extended side sills and iGo navigation system integrated into an 8-inch colour screen with MirrorLink for smartphones. MG anticipates this will account for half of all GS sales split evenly between the manual and automatic transmissions. Contrary to speculation elsewhere in the automotive press, the GS is only being offered in the UK with a lone four-cylinder 1.5 litre turbocharged direct injection petrol engine – and there are no official plans to expand this. This is a brand-new, lightweight, high-revving unit which has been developed in partnership with General Motors. 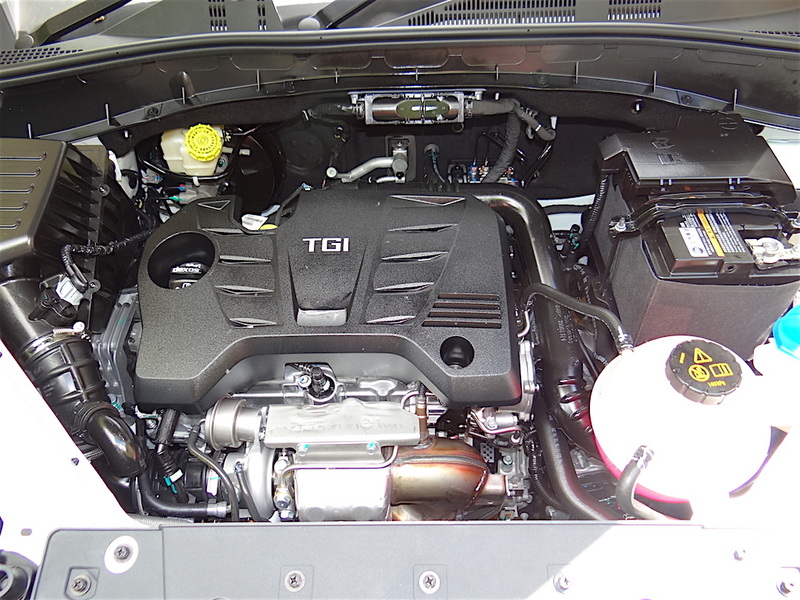 In China, MG has engineering associations with both GM and Volkswagen and this fresh power plant is the latest fruit of these collaborations with MG getting the first bite at the apple. Although it is possible to fit one of MG’s diesel engines into the GS, it has been decided, for marketing reasons, not to bring this to the UK. Sales and marketing director Matthew Cheyne explains that their target market is retail customers who, in the main, drive only modest distances and are looking for performance, so prefer petrol engines compared with fleets who want the fuel economy of a diesel. The extra weight and cost of a diesel was ruled out as contrary to the aim of making the GS value for money and sporting in character. So what we have is a lively and quick-responding 166 PS engine (top of its class) that boasts a sub 10 seconds sprint time to 62 mph, making it quicker off the line than most of its perceived rivals. This is aided by a rather nice free-flowing six-speed manual transmission that provides plenty of overtaking grunt when required, thanks to a torque figure of 250 Nm (184.4 lb.ft)which also out-guns the opposition. For those who might consider using the GS as a tow vehicle, the critical figure is the competitive towing mass weight of 1,750 kg (3,858 lb), sufficient to haul along a large caravan. On the top grade models there is the option of a seven-speed automatic with manual gear selection using the gear stick or steering wheel mounted paddles – this is expected to account of around 25 per cent of sales. Curiously the position of the automatic gear selector does not line-up with the function position read-out so you have to check which gear you are in using the instrument read-out on the dashboard. 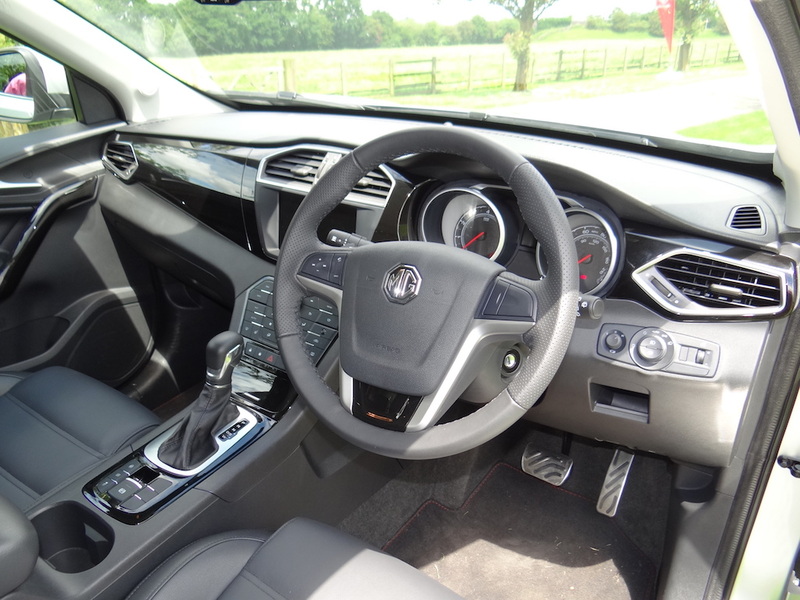 MG quotes an average fuel consumption figure of 46.3 mpg which again is getting close to the best in class and is in part due to the installation of engine stop-start technology that you hardly notice. Where the engine disappoints is on emissions. Although at 139 g/km for the manual transmission and 141 g/km for the automatic the GS is competitive, you could have hoped that MG would have done better. When it comes to delivering the power it only goes to the front wheels. 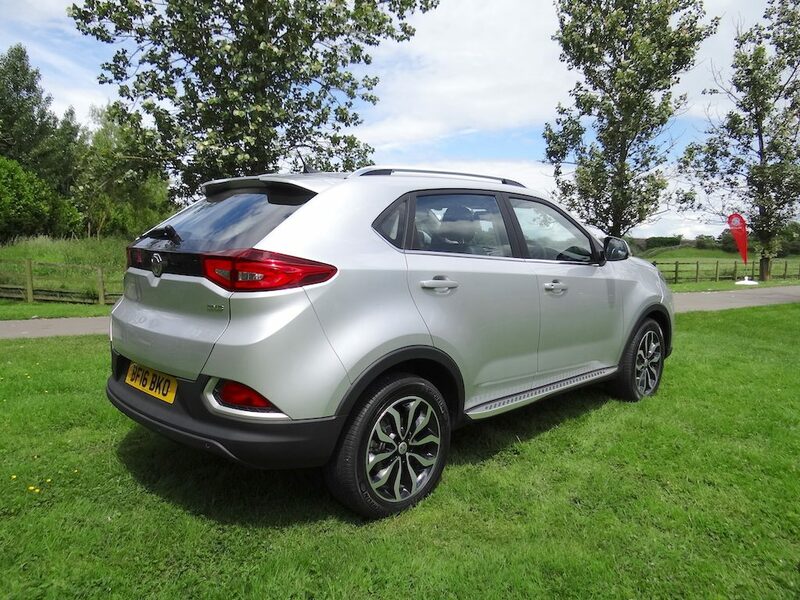 Again MG did have the option of four-wheel drive (this is available in China so there are no physical obstructions) but looked at the UK market where over 70 per cent of compact SUVs are sold as two-wheel drive. So, cost and complexity has ruled out an all-wheel drive alternative which is a bit sad as the added grip this would have provided would have broadened the scope of the GS. None-the-less it is a perfectly acceptable on-road driving companion, the levels of grip on tight fast cornering are ball-park for the sector with just a hint of understeer. And, of course, to keep it all on the straight and narrow it is loaded with Stability Control, Traction Control, Active Roll Over and Hill Hold. Some of my journalist colleagues have been critical of the conventional MacPherson strut front and multi-link rear suspension with harsh comments about the stiffness and rebound rates of the springs, but I must say, even on the uneven Oxfordshire country roads I drove it over I had no complaints and found the ride quality – perfectly acceptable even with what MG called ‘sporting’ damper control. It is also surprisingly agile at speed and there is enough encouragement in the chassis to want to press-on without the ride getting lumpy, nor excessive noise intrusion into the surprisingly quiet cabin. Much the same can be said for the reassuring braking which features ABS with Electronic Brakeforce Distribution. A worry ahead of the UK press launch was the steering, after those who had driven the GS in China had been highly critical of it being far too light and lifeless. It appears that MG has taken some notice of this because for my taste the GS has a nice balance at the wheel, there is just enough on the electronic assistance to take the strain out of heaving it around corners at speed or parking it in tight spaces without becoming soft and wayward on the motorway. The GS (which is being imported as a complete vehicle from China rather than assembled at Longbridge) may not be the perfect compact SUV and, with no previous track-record, MG will have to go a long way to convince the motoring public that it can deliver a serious contender in this sector. However with the sub £15,000 entry level price, the five year/85,000 mile manufacturer warranty, its good looks, sporting character and spacious cabin, it has a lot going for it, just enough to tempt families to give it a go. MG has 700 examples earmarked for the UK this year – but just in case Matthew Cheney reveals that he has another 200 in reserve waiting to be shipped in from China. And if you are wondering about the GS name using letters rather than the numbers assigned to the hatchback and saloon this, says Mathew, is to differentiate between different market segments. This may not be a totally convincing reason but the GS as a practical family car is very convincing.